When the Lord opened the door for Damaris to record Walk With Me, He used an unusual tool to bring the finances in! The video below was how we launched our Kickstarter campaign in January of 2013. By March 4th, we had all of the money that we needed to make this beautiful recording. We hope that you love it as much as we do! Dámaris would like to recognize and thank again those dear saints who were the largest donors on the Kickstarter Campaign. Below is a bit of a timeline of the making of this CD. 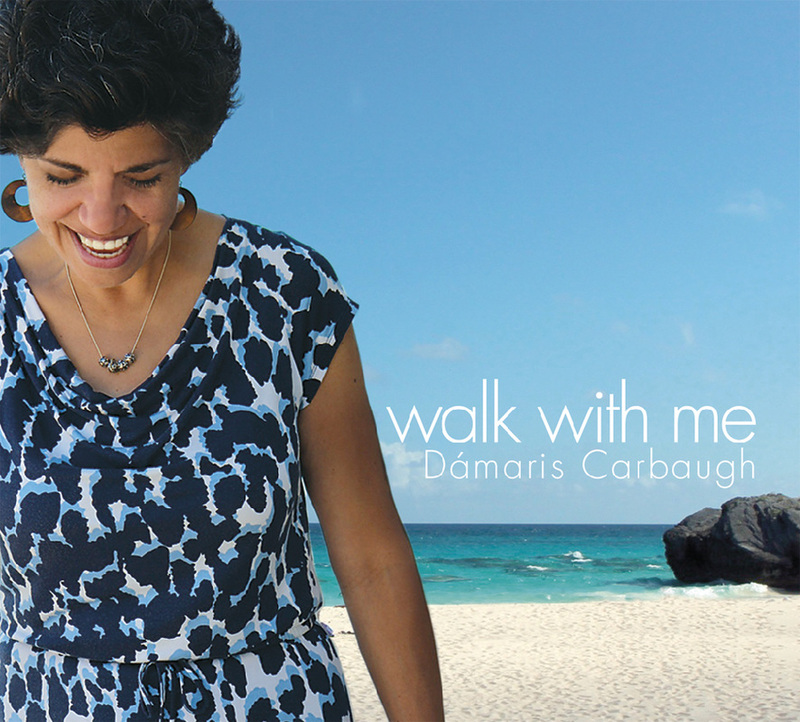 As many of you know, Dámaris's new CD, "Walk With Me," is the first of her now 15 solo CDs that was "self-published." By the generosity of the Lord's people through kickstarter.com, the money was raised to produce the CD. However, many of the actual details of making it happen were handled by me. Most of that work was a first time experience. As it turns out, not surprisingly, the process was not completely flawless. One glaring misstep requires a written explanation and apology. I made a very unfortunate mistake in researching the copyright information on the song, "Blessings" by Laura Story. There is a Liz Story who has written a song with the same title, and indeed there are some websites out there that list the lyrics with her as the writer. Somehow in searching for the copyright information, I found Liz's publishers. Thinking that "Liz" was perhaps a nom de plume for Laura Story, I submitted the mechanical license application to Liz Story's publishers for the CDs and digital downloads of "Blessings" by Liz Story. They gladly accepted the money, presuming I knew what song I was licensing. There was no listing of lyrics in that process. It was not until weeks after the official release that someone pointed out the wrong information and we dug a little deeper to discover my mistake. We now have a basement full of these CDs with the wrong copyright information for this fabulous song. I have contacted Laura Story's publishers to purchase the correct mechanical license, and we are praying and hoping that the other publisher will refund our errant licensing fees. We have, of course, contacted Laura Story and apologized to her directly. This note serves as a notice and apology to those who are wondering why the song is not attributed correctly, and a public apology to Laura Story and her publishers. ​This is a sweet video of Damaris singing "I Want Jesus To Walk With Me" at our home church, Manhattan Grace Tabernacle, the first weekend after the new CD was released. From her new Walk With Me CD, here's a little preview Damaris Carbaugh gave while driving on the Hutch​. We had no idea our Argentine friend was recording!! Barely five days left!! Kickstarter is almost at 75%! Here’s a video of Dámaris in concert explaining our new CD project (and a few other things!) Have fun watching! The Lord has opened a door for a new recording for Dámaris! We have songs, musicians, a producer and an arranger... and a March 4th deadline! Have a look at the Kickstarter page to see how you can get one of the FIRST copies of the new recording, before it is released! Most of all, help us pray that the money will be raised so that Dámaris will have new music to present the Gospel of Christ as we travel and minister to audiences all over. 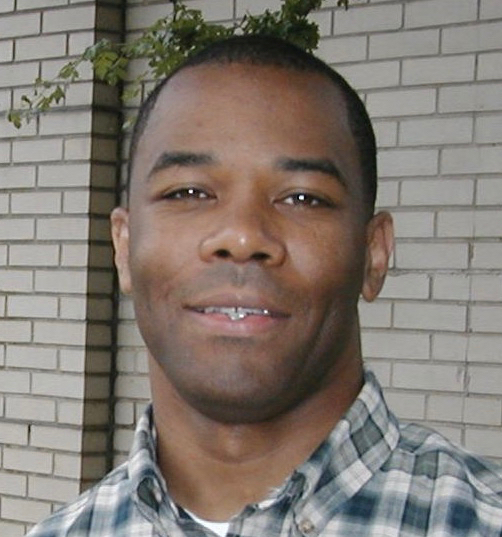 After seven years, the Lord is opening a door for a new CD. We have songs, musicians, a producer and an arranger... and a deadline! Dámaris has been traveling as a solo artist since 1991. Shortly after that, Discovery House Publishers released her first album, Never Alone. Now, over 20 years and fourteen beautiful CDs later, Dámaris is still traveling the world, singing and teaching the Bible in women's conferences. Her thirteenth recording was released in 2006, called "The Heart of God." The lush arrangements on that CD were enhanced by the Prague Symphony! Since then we put together a compilation of her favorite songs from out of print CDs called "The Collection," but have not been able to get back into a studio to record new songs... until now. The producer who has helped us with all of the DHP CDs is going back into the studio with J. Daniel Smith, who arranged almost all of Dámaris's music. They are working on another project this spring, and if we can get our funding together, we can combine costs with the sessions and save thousands of dollars. That is where Kickstarter comes in. There is no longer a record company that is funding Dámaris's recordings. We have been looking for an opportunity to get back into the studio since 2006, but simply have not had the backing financially to do it. With Kickstarter, you can help to make this project a reality. Not only will you be helping us to pay for the recording costs, you will become a part of our ministry. You will be a part of every soul that is touched by the Gospel truths in these songs. Wherever this CD goes, whether someone is saved or just encouraged to follow Christ more closely, your backing will be forever involved. We covet your prayers most of all. Our desire remains to glorify the Lord in everything that we do. HERE'S HOW THE PROCESS WORKS - Kickstarter is the world's largest funding platform for creative projects. Every month, tens of thousands of people pledge millions of dollars to help support creative projects in dozens of categories. A person who supports a project is called a "backer." The process of giving money to fund Dámaris's CD is called a "pledge." As thanks for a pledge, we can offer "rewards," which you can see along the right edge of the page here. Step 1: Read through the pledge levels and rewards that are offered in the right sidebar of this page. Step 2: Click the large, green "BACK THIS PROJECT" button to the right of the video at the top of this page. Or click on the amount you'd like to pledge. Step 3: Enter your pledge amount - and complete the steps. This process is quick! One last note: Your pledges aren't actually processed by Kickstarter unless this campaign is 100% successful reaching the goal. With the Lord's help, and yours, we will. We are working with two of the most honorable Christian men in Christian music, Brian Felten and J. Daniel Smith. These two have worked with Dámaris on nearly all of her recordings, and worked together with each other on dozens, if not hundreds, more. When they put forward a budget, they stick to it. Still, there are always hurdles to clear. Once this project is funded, the arrangements have to be written, musicians and studios have to be scheduled, travel from Dallas (Dan), NYC (us) and Michigan (Brian) to Nashville has to be purchased. Then, the recordings, mixes and mastering all happen over a few weeks time. Dan and Brian are going to Prague to record the strings, too. Believe it or not, since they are doing (at least) two projects there, it is cheaper than recording strings here in the states. ​On our end, since Dámaris does not write songs, we have to get all the copyrights squared away. Then we have to get a photo shoot done, get artwork drawn up, and manufacture the CDs. That all takes time, and more money, of course. We set a deadline of March 4th for the funding, but the entire package will not be ready before July. We are hoping for a September release date.